Marketing is a complex field. Many firms have some difficulties with their direct mail campaign process. Though each individual company may have different personal goals, they all must rely on marketing campaigns — either through digital strategies, direct mail advertising, or a mix of the two — in order to successfully achieve those goals. However, even the best attempts can go awry; direct mail marketing campaigns can miss their target, digital campaigns can get lost in the fray, and mistakes can crop up in both. These are the problems many companies face with their direct mail campaign. Direct mail campaigns, in particular, can be more difficult because less data can be mined from their implementation; on the flipside, they are more profitable if done well due to the fact that 92% of shoppers prefer direct mail for making purchasing decisions. Rather than take another shot in the dark, consider the following vital elements of direct mail marketing campaigns. As a business, your demographic is your livelihood. In order to appeal to their needs, you must understand who they are and — more crucially — how you can get in contact with them. Make sure all of your data is up-to-date: clean up your mailing list by eliminating false addresses and continue to track purchase history and geographics so you can better target them. The more information you can collect, the more you can narrow down who they are; the more you do that, the better your response rate will be. You know who they are, but what do they like? Garnering loyalty (and making sales) hinges upon what you’re willing to offer your prospective customers; if your offer does not resonate with them, they’ll find one that does elsewhere. Consider taking a look at your past strategies — what worked, what didn’t, and how they differ. First impressions happen in fractions of a second, but can take a lifetime to change. You’ve got a great offer — now make it look great. Pay attention to colors, layouts, and spelling! Grammatical and spelling errors can turn someone off of your company before you have a chance to get your foot in the door. By truly understanding these elements, you can build a direct mail campaign on their solid foundation. Then, all you’ll have to do is find a reliable printing company to handle your commercial printing needs. Don’t let another campaign fall by the wayside; improve your foundation and get started with commercial printing today. Click here to learn more about direct mail campaigns in the Tampa Bay Area. In this digital marketing era we live in, the consumer rules. With a plethora of businesses all vying for their attention, they have the opportunity to be choosy. Marketing strategies must be well thought out or they will fall by the wayside while your competitors scramble to the top. You have to be aware of direct mail don’ts to avoid client conflict. Direct mail marketing campaigns offer a way to give your consumers what they want — personal attention and motivation to swear fealty to your brand. Let’s take a look at three things you should not do when working on your direct mail campaign. Although you may be excited about your mail processing campaign, don’t rush things. 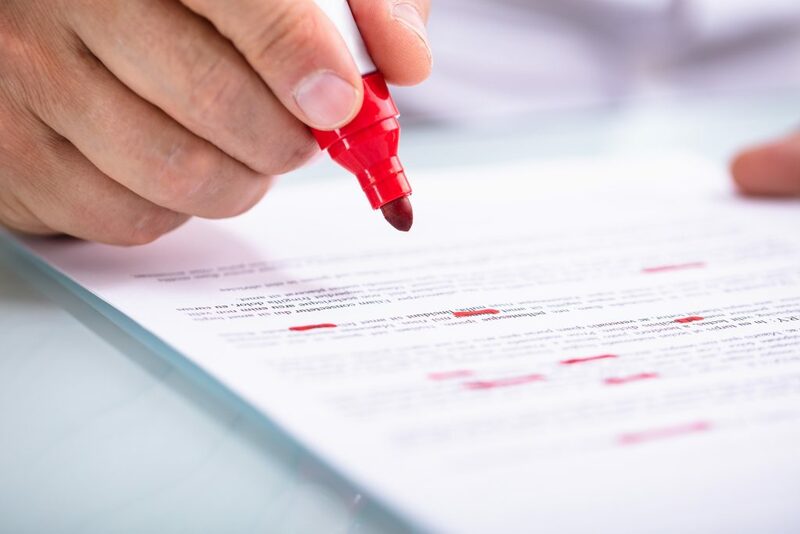 Nothing turns a customer off more — and puts your mail in the garbage faster — than a glaring typo, noticeable formatting issue, or overall poor print quality. Before you give the go-ahead to mass produce the product, take some time to actually look at it and read it over. 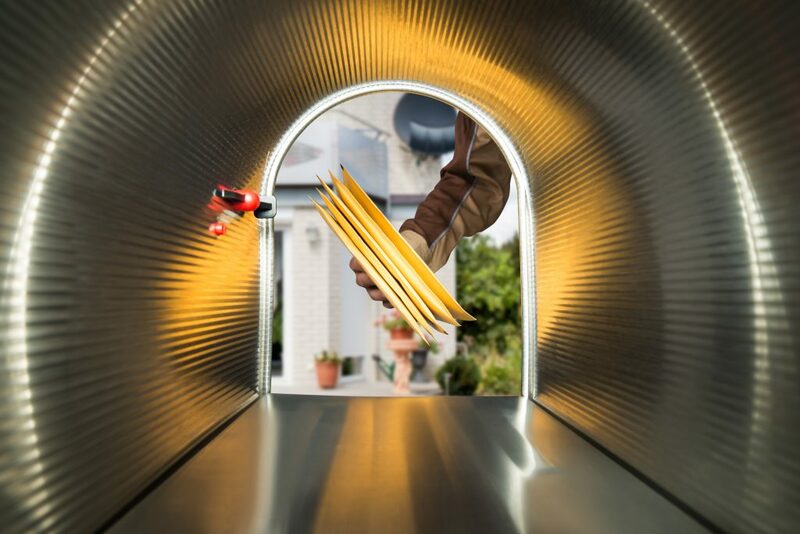 Direct mail marketing is an easy and profitable way of getting your company’s foot in a customer’s door, but it’s going to take a little more effort to fully secure a lead. Make sure that you’re re-engaging after that initial interaction, or your consumers may lose interest and go elsewhere. As effective as direct mail can be, it shouldn’t be your only marketing strategy. We live in a digital and mobile age. Meaning nearly everyone in the world owns a cell phone, so not establishing an online presence is damaging. Find a sustainable balance between direct mail marketing and digital marketing, and you’ll be hitting customers on all fronts. You can’t create an effective direct mail advertising scheme without a quality printing company at your disposal. By utilizing all manner of printing services and implementing a direct mail processing plan, it will be surprising at how many new leads your company receives. Approximately 90% of millennials believe that direct mail advertising is reliable; by resisting the above mistakes, you can help raise that percentage even higher. Additional resources about our direct mail services we offer, click here. Additional resources about what other direct mail mistakes to avoid are here.